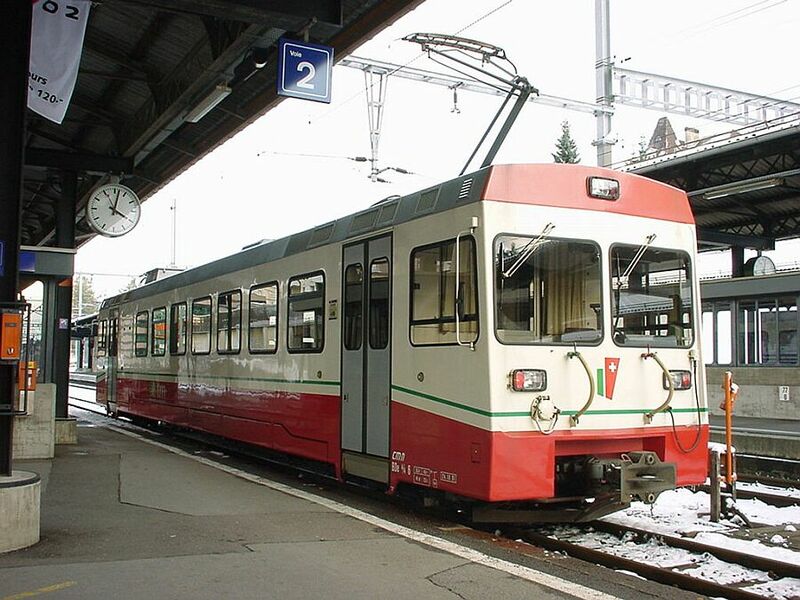 CMN or Chemin de Fer des Montagnes Neuch�telois is a 20 km piece of narrow gauge railroad from the town of Neuch�tel by the Lake Neuch�tel (and the main train line) up the steep hills to the town of La Chaux de Fonds close to the French border. La Chaux de Fonds is actually a fairly large town, Swiss in style but almost completely French in terms of inhabitants, language and connections. These small CMN one coach trains and the road along the extremely steep hillside are the only real connections to Switzerland, but connections to France are good and lively. Please contribute with texts and pictures whenever you can. Ilkka is also a member of the pics-adm@ftp.funet.fi.